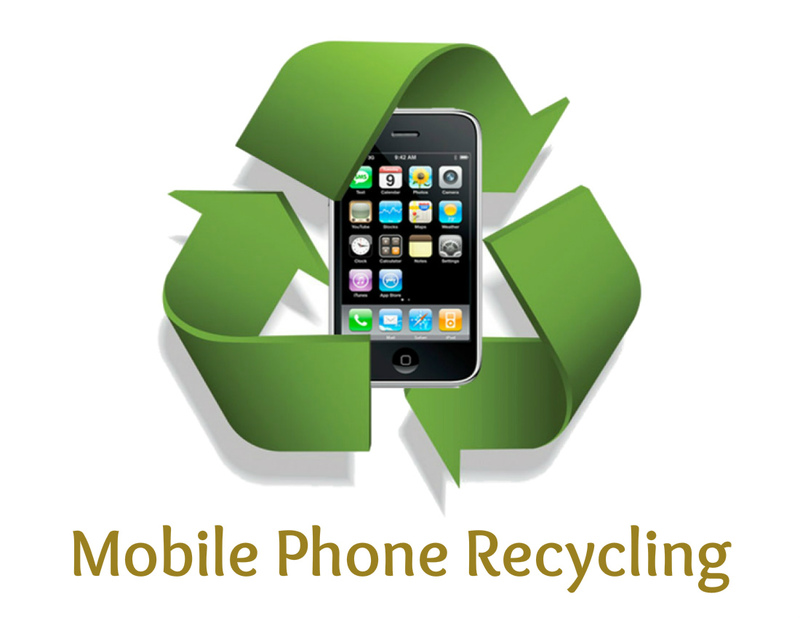 Mobile phone recycling is the best practice to save the planet and also to generate money in the process. Improper disposal of phones only fills out the landfills. Not doing so, will only continue harming the planet and putting lives in danger. Smartphones are here to stay, they’re simply part of our lives, so learning about the importance of proper disposal and recycling of these devices brings us one step closer to the utopia we all dream of living in. Yes, these are awesome and connect us in ways we never imagined 30 years ago. However, many of us are blissfully ignorant of the negative ecological impact of these lovely mass produced sidekicks of ours. The data is out, and its time to take it seriously. Despite an economic downturn, the consumption of cell phones is on a steady rise. Every youngster anywhere in the world replaces a phone almost every 18 months. Thus, mobile phones hardly have a life-cycle of 2 years. In fact, studies show that the number of cell phones used by people amounts to half of the world’s population. With the use of mobile phones, network consumption has also increased over time. Various countries all over the world are using mobile phones at an aggressive rate. Not just the speed of using cell phones, but also the rate of dumping them has increased almost four times. How are Old Mobile Phones Treated? We replace our phones so frequently and as a result, millions of mobile phones are getting dumped every year filling up the landfills. Now, this e-waste or electronic waste is posing a serious threat to the environment. A lot of the recycling that is done, does not take place in a proper way; instead, they are shipped off to Africa and China where they are dismantled and burnt. The raw materials are extracted without following proper procedure to protect the environment and workers. The reason? Around 65,000 tons of electronic garbage is created every year, recycling them gets expensive, so instead, we outsource our environmental problems to developing countries. The result, harmful heavy metals leaking into soils, rivers, and air polluting all three of them. The irony is, imported agricultural products from these nations are showing higher levels of these compounds; what goes around comes around I guess. This dangerous phenomenon is exposing human beings to fatal carcinogens. 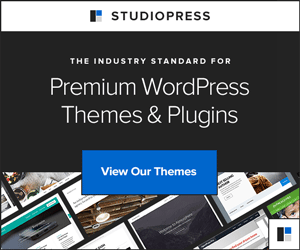 In a report published by the E.P.A. (The United States Environmental Protection Agency), 34% of new mobile phones were put through tests simulating the landfill conditions which leaked dangerous amounts of lead. Harmful elements were 17 times what they should be according to regulations. Mobile phones along with their batteries contain nickel and cadmium which are harmful. The brominated plastics contained in flame retardants get mixed with the food and in worse cases can be traced in fish. There are various ways to use the mobile phones properly to avoid throwing it away. First is, to preserve the battery for proper disposal, the most harmful part of a phone. Look for local recycling drop off locations for your battery and do a little homework to find out if the company is a serious recycler, not a waste exporter. The best options turn out to be reuse, just because of the difficulty of recycling all the compounds in your phone. So, if you can find someone willing to accept a hand-me-down, you extended the life of the device keeping it out of landfills for the time being. Another great option to get rid of your old mobile phone is, to sell it to a company that will send it for the purpose of recycling. Quick tip: NGOs and government agencies taking in old phones to send them to recycle centers are becoming more common in larger cities. If you have this option, take it! In fact, there are countries where throwing away cell phones is illegal. There, the users have to find a certified recycler for mobile phone recycling. According to EPA, recycling mobile phones can reduce the emission of greenhouse gases. Individual companies take back old phones and reward the sellers. Retailers, manufacturers and service providers collaborate to spread awareness as well as encourage people into recycling their old devices. All these evoke thoughts and incite feelings regarding proper use of cell phones in the absence of which the planet will be devastated and life will be annihilated. John Tiropanis is an environmental activist. He promotes reuse and recycle of old mobile phones and is involved in various kinds of recycling campaigns as well. Recycling of old gadgets is definitely a great option to earn money as well as protecting our environment from harmful effects of e-waste. But more than earning money, I think individuals as well as organizations like NGOs and other companies must come forward and spread awareness on how e-waste is becoming more and more harmful to our environment, and help people understand the importance of recycling. This was a very informative post. Thanks for sharing.